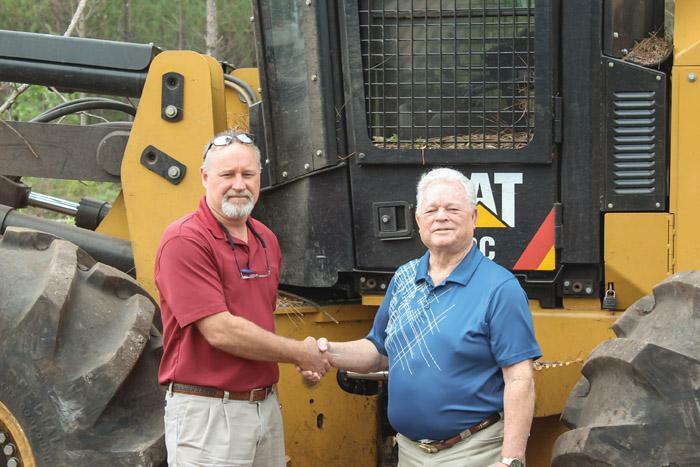 Southern Loggin’ Times June issue spotlights Mike Squires and his son Michael as they partner up in Black River Logging, based in Ivanhoe, NC. With a succession plan in action, the team tackles wet lowlands near the coast. Secret to the Varnes brood’s 50-year success story is family ties and hard work. Also, it is just the beginning for Alabama’s William Parker. Southern Loggin’ Times magazine Associate Editor David Abbott travels to Ivanhoe, North Carolina to spend some time with Black River Logging, Inc. Mike Squires and his son Michael work together in Black River Logging, Inc. Named for the Black River, which runs near Squires’ home, the company works primarily in coastal wetlands. 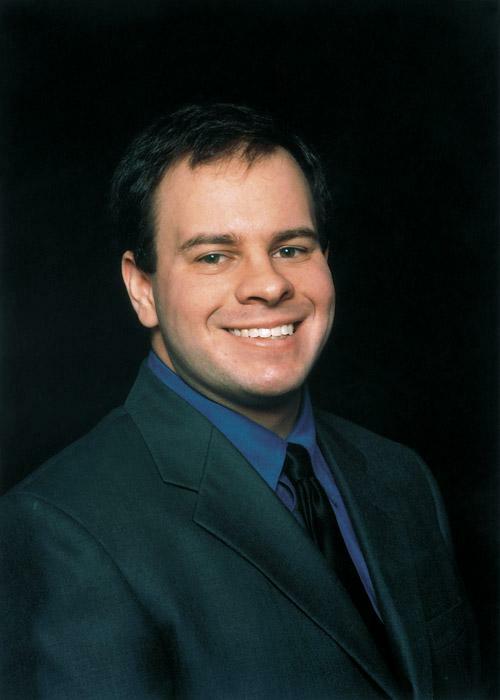 Michael joined the family business right after finishing high school in 1996. Squires has a definite succession plan in place: he is clear that his son came into the business to take it over someday. “He’s not my employee,” the elder Squires asserts. “He’s my partner.” Working mostly on regeneration harvests in 25-30 year-old pine planted by International Paper, Black River Logging contracts under Resource Management Service (RMS), the private timberland investment group that now manages these tracts. Getting on board with RMS has been a boon, Squires believes. 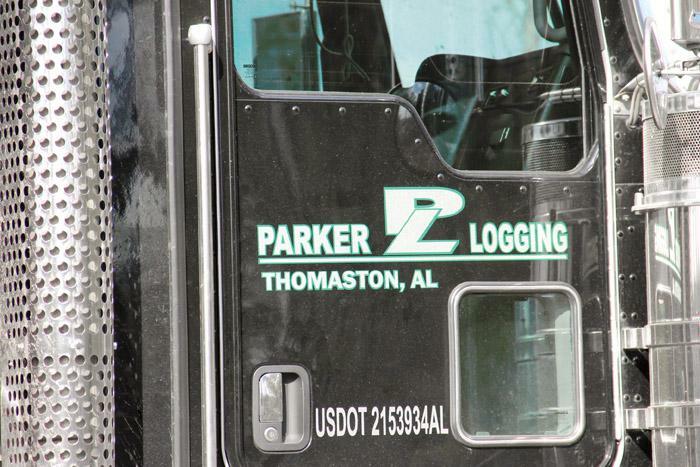 Southern’ Loggin Times magazine Associate Editor Jessica Johnson has the opportunity to visit Parker Logging, LLC, located in Thomaston, Alabama. William Parker is just beginning a lot of things in life. At 32, he finds himself married with two young children, a five year old and a five month old, and a fully outfitted logging crew with some brand new equipment. “I made it when some people didn’t think I could,” he relates. “Don’t get me wrong, it’s a struggle every day. But there’s no turning back now.” And he doesn’t think he’d want to. Parker grew up around logging and it’s all he’s ever wanted to do. While attending Alabama Southern in Monroeville, he would work out in the woods when not in school. 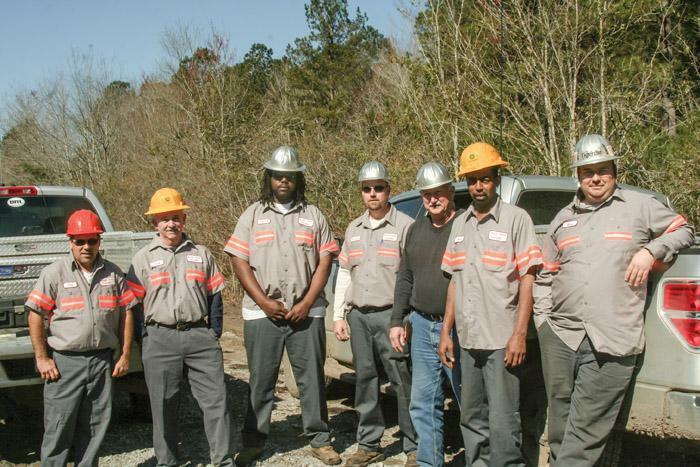 After completing his associate’s degree in forestry, he started working on various contract crews. 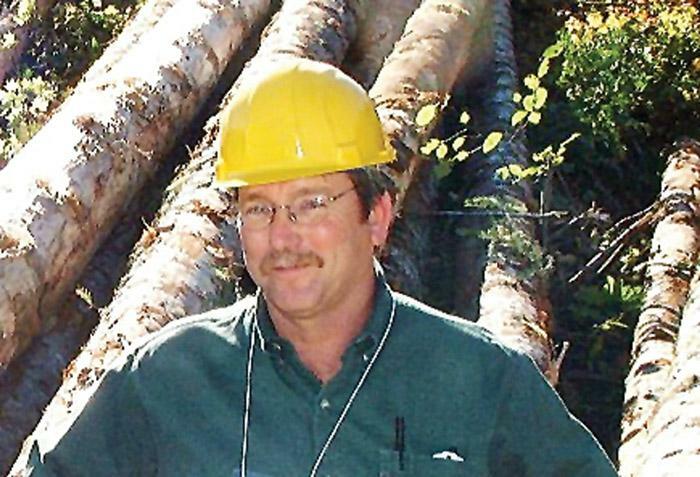 In 2008 Parker headed to the woods full time, and by May of 2010 he formed Parker Logging, LLC. Shortly after starting his crew, Parker began working for Wilco Timber Co. in his hometown of Thomaston, and he hasn’t looked back since. At The Margins is designed to help loggers manage and/or operate their business better. 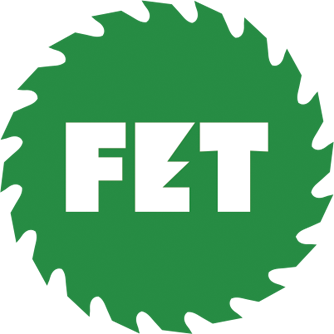 Each month an expert provides information, tips or advice on how to maximize profitability, enhance efficiency or increase business knowledge. This month’s column is provided by Thad Currier, Product Marketing Manager at John Deere Financial. 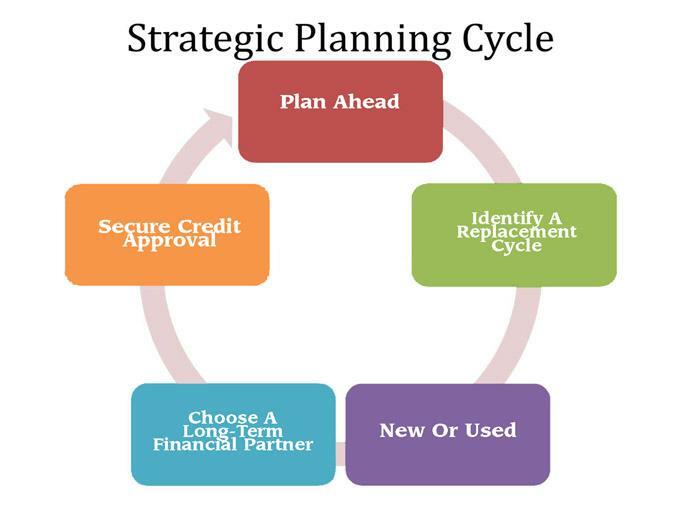 The title of the article is “Strategic Equipment Purchase Planning.” Click here to view the full article.